Trying to think of the best home business can be tough for some people. In reality is all about being able to be creative and to understand what you can offer to your customers. Starting a business of any kind will need you to first think about what you can do for others. What are other people needs and wants? This is the most important part of the process and you must take your time with this step to think of services that people might need that you can give to them. Most people will have some sort of ability or talent that can actually be a way to make money and all you need to do is think about what you can offer people online. If you are looking for the best way to make money online, then you give Fiverr some consideration. In this article I will show you How to make money on Fiverr by looking at what other services are people selling. Fiverr is an online marketplace of services. In this platform you can buy or sell services to other people for $5. 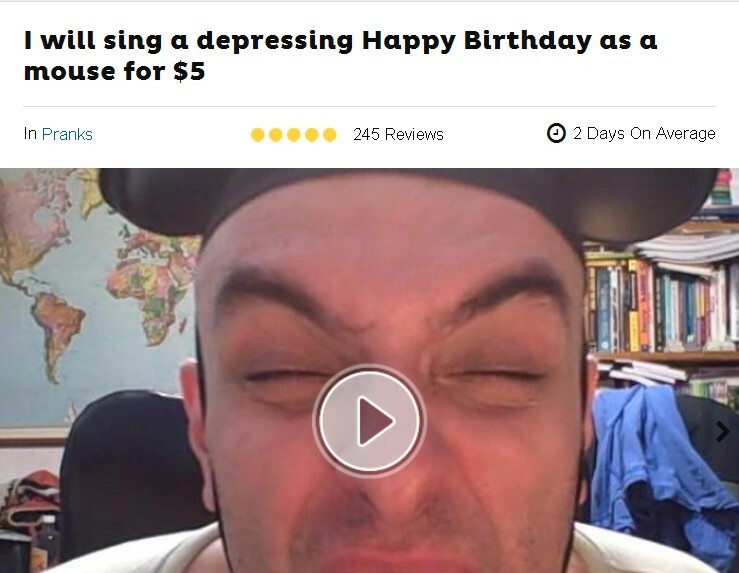 Yes, each service costs only $5 and that’s why it’s called Fiverr. 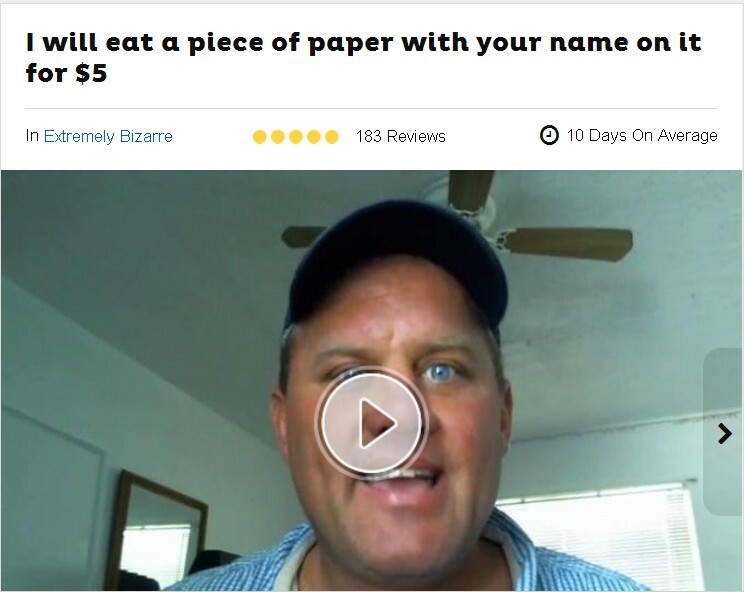 Anyone can start selling services on Fiverr. Anyone with an account. So the first thing you need to do is to create an account on Fiverr and then start creating your services or gigs as they call them. This is an amazing website and a great place to start making some extra money to supplement your paid to click earnings or to earn some money to invest on advertising your favorite ptc. 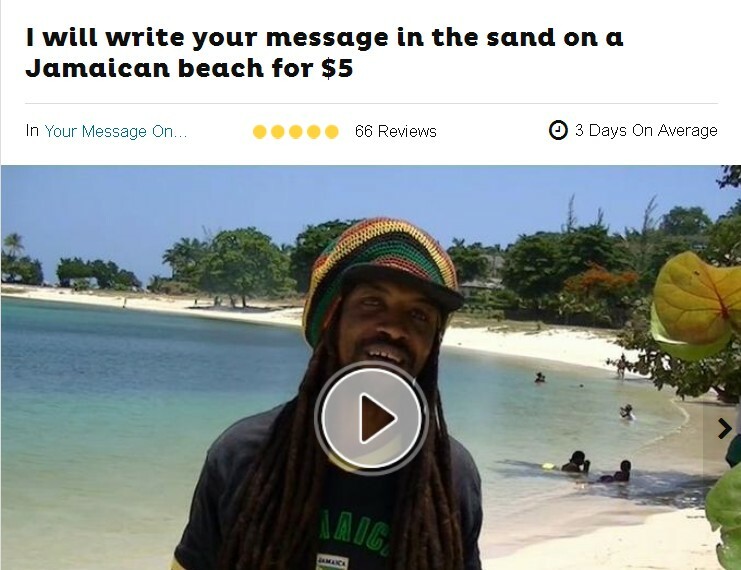 If you have yet to think about something that you can sell, you can start by going straight to fiverr’s website and check what others are selling. AS I told you before, Fiverr is where you will be able to offer a certain service and people will pay you 5 dollars to do so. This is a fun way to interact with a lot of people and actually make real, easy money. Most people will admit that this is a growing website and people will continue to make money here for ages to come. Whether you are a writer, videographer, a blogger, a gamer, a computer freak, an artist or anything that you can think of, there is someone out there looking for your Fiverr service. All you really need to do is find a way to do something that you are good at and people need or want someone to do. Just think about, what are you good at? What services can you sell that people would like to buy? Translating documents from English to Your Language or Vice Versa. Create a testimonial videos for different products. Programming and web developing services. Get Paid To Visit Websites And Tell Your Comments. Here Are Some Screenshots showing what other people are selling. 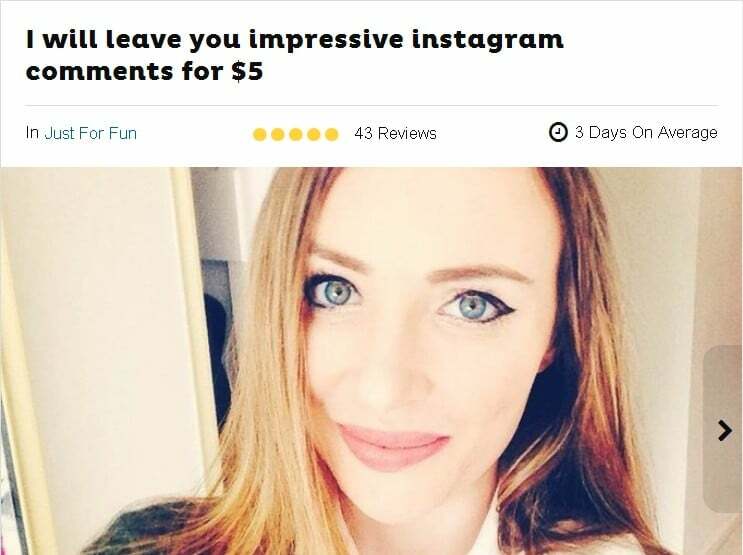 Let’s see how other creative people are selling on Fiverr and how much money they’ve made until now. I’m warning you though, prepare to stay with you mouth open. 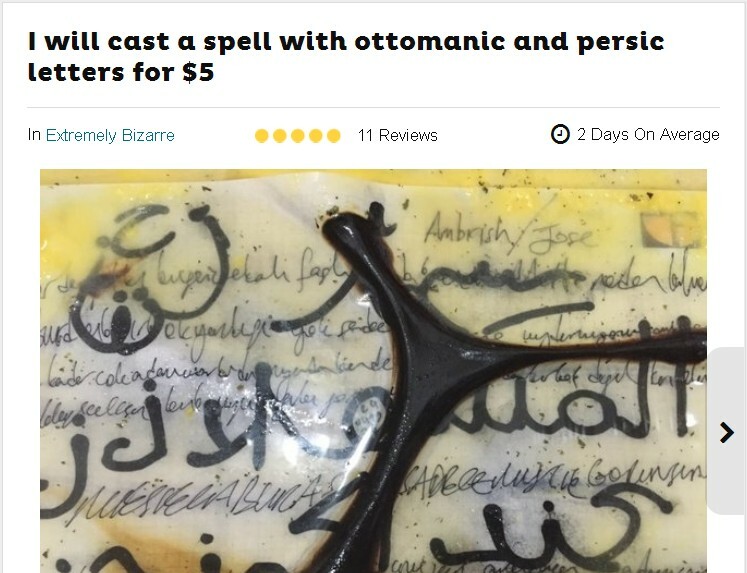 You will not believe what people do for $5. 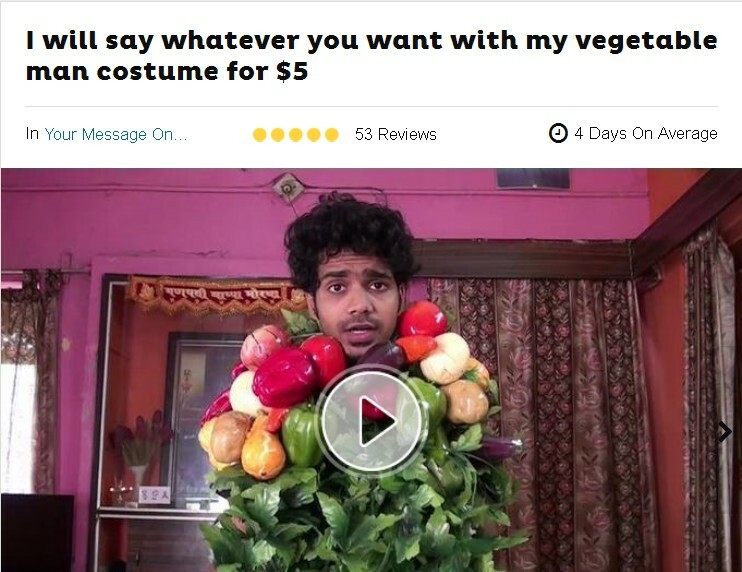 If you are still clueless about what you can do, then, as I said before, try searching on Fiverr what other people are selling and check if you can do it to. If you happen to have some ideas, then it is time to start acting on them and start using your talents as a home based business. You can then take the earned money and invest them on your favorite paid to click website to get more referrals or to upgrade your account. If you have any questions about Fiverr, feel free to leave a comment below and I will get back to you as soon as possible. 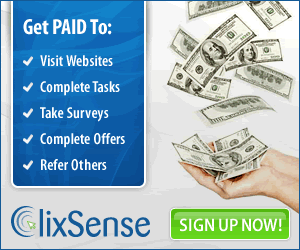 ← Clixsense: What is the Daily Checklist Bonus? 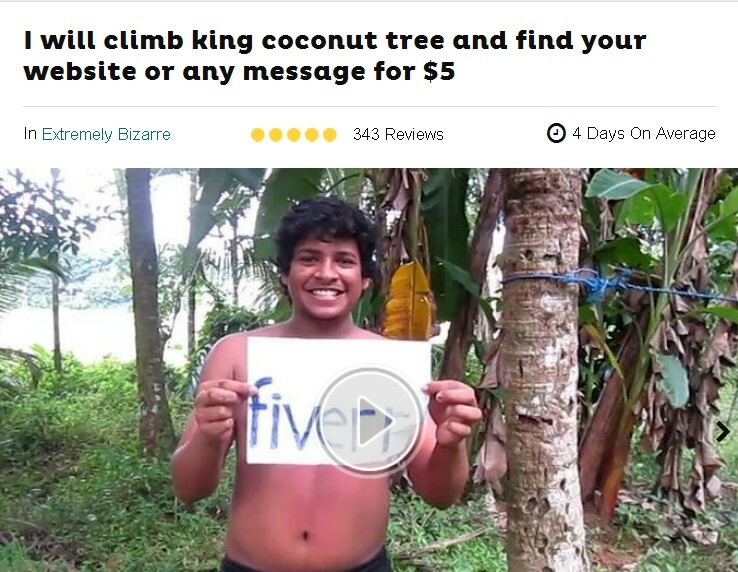 Really fiverr is a great source to make money online.